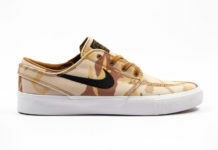 Nike Skateboarding and Stefan Janoski are set to release the sequel to his Janoski line known as the SB Air Max Janoski 2. 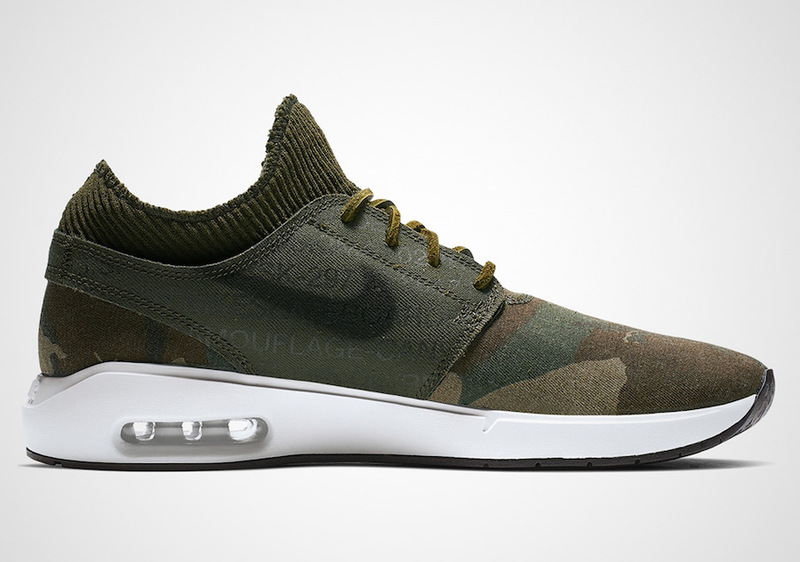 One of the upcoming releases comes dressed in a Iguana, Black, Cargo Khaki and Desert Ore color combination. 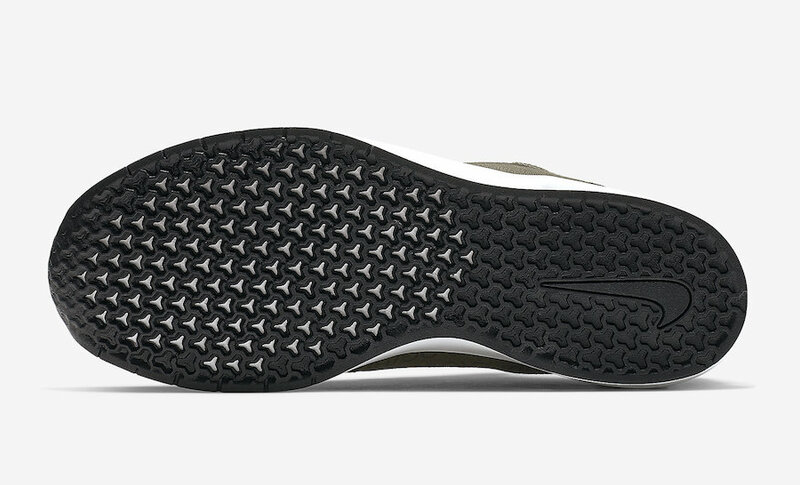 While the look resembles the original release, it features a new ankle collar, toe box and sole. 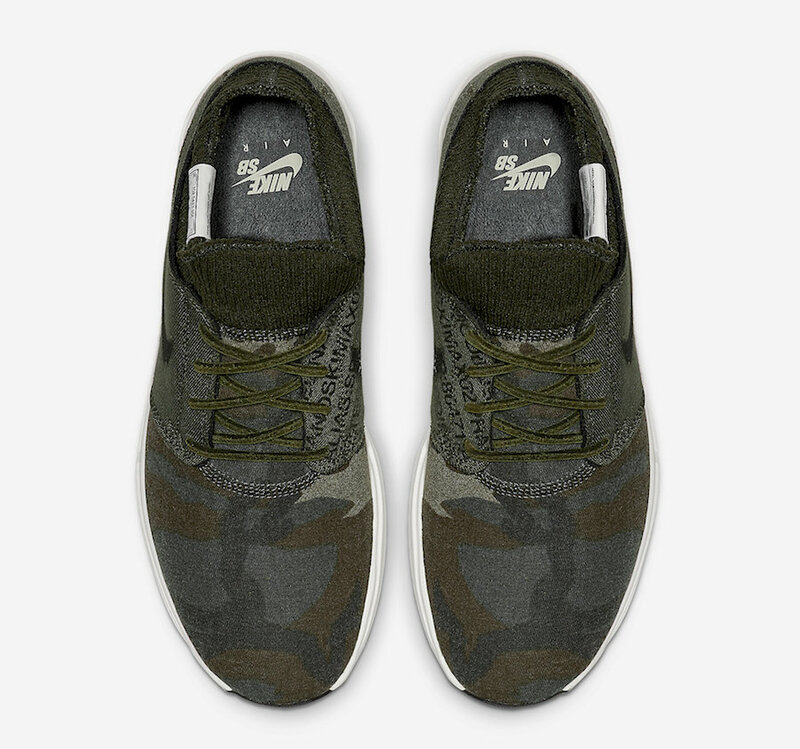 The look is then completed with camouflage detailing. 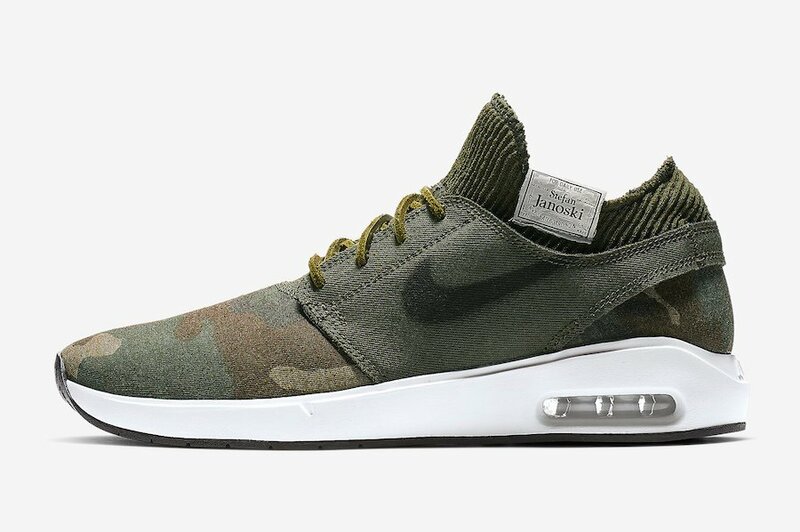 Although a set release date for the Nike SB Air Max Janoski 2 PRM ‘Camo’ has yet to be announced, however they are expected to launch at select retailers soon. 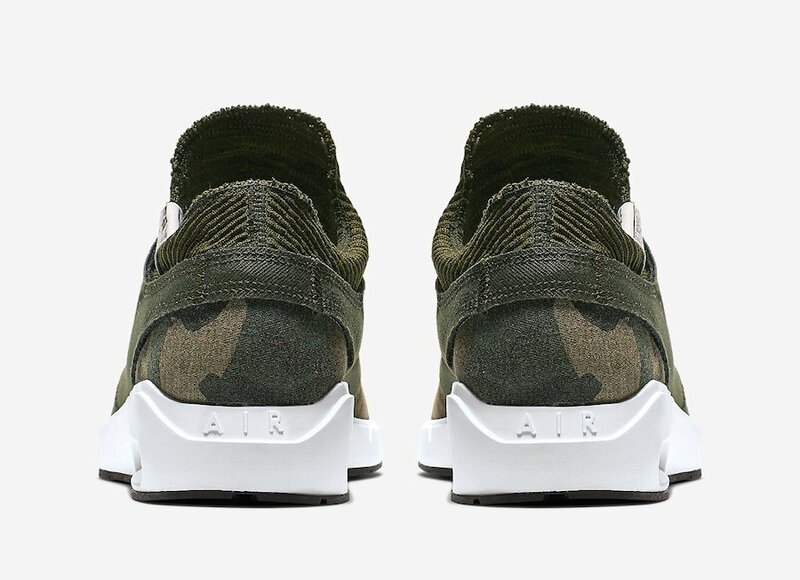 Continue to scroll below to check out more image which will provide you with a closer look. 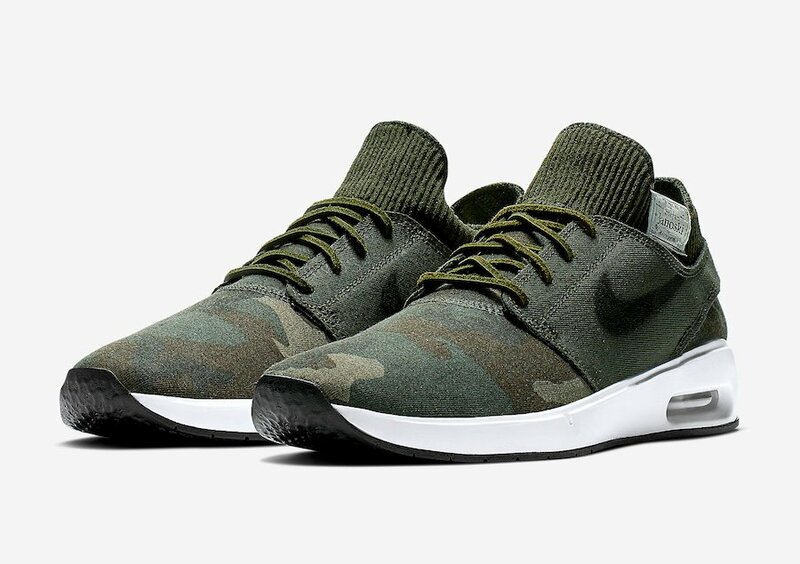 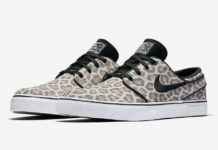 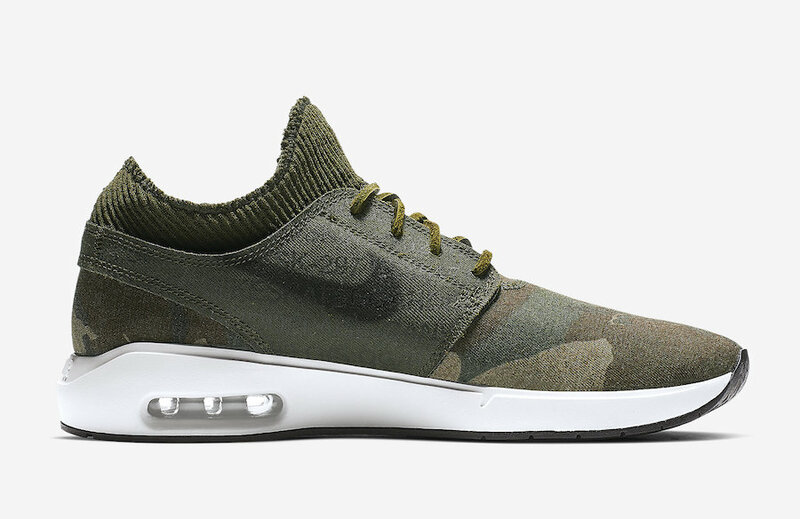 Update: The ‘Camouflage’ Nike SB Air Max Janoski 2 is now available at Nike.com for $120.